For Kabisa I worked on a project at ASML. 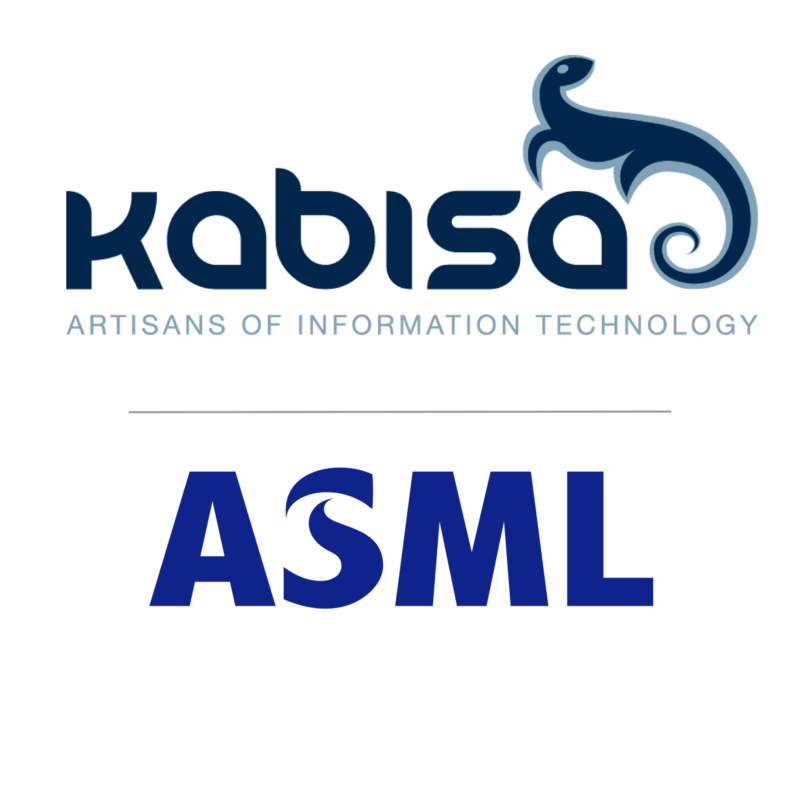 In a team with employees from both Kabisa and ASML, I worked on a interal system for ASML where their developer can manage new releases for the software they write. 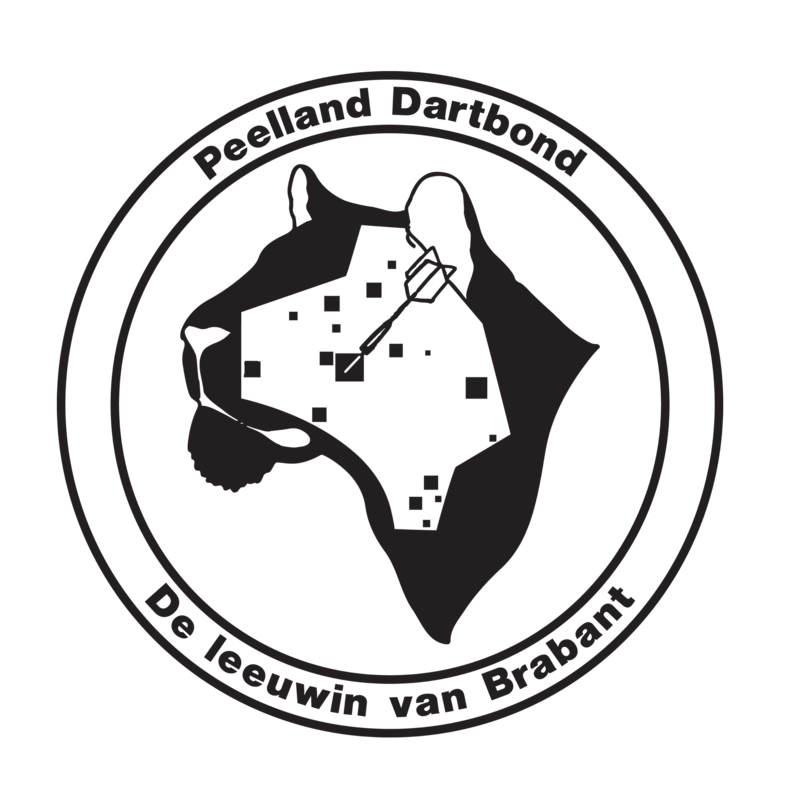 The Peelland Dart Bond is a darts organisation with approximately 1800 members. The system was built by another company, and now I'll do maintenance to the application whenever that's needed. 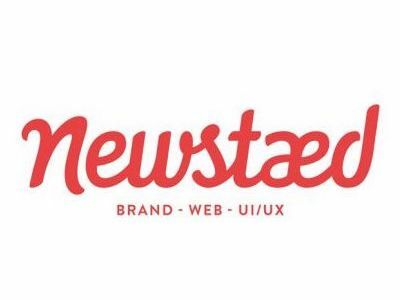 Newstaed is a company that creates custom websites for their customers. One of their clients needed an update for an old CSV import tool which enables them to manage the content on their website. The provided CSV got an updated format, so the tool needed to be adjusted to be able to process it. 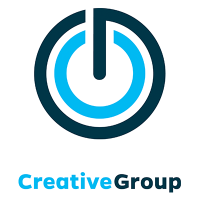 Creative Group is an international digital technology company active in over 130 countries. As a pure e-commerce player, they are specialized in everything that is a code. They develop and operate high volume online platforms that run a large variety of websites. These websites focus on selling, sending or exchanging digital value such as App Store, call credit or e-tail credits. At CG I've worked on the complete platform behind Recharge.com and Rapido.com. The Weerter Darts Competitie is a darts organisation with approximately 1000 members. I've created an online application for them where the various teams can enter the results of their matches. All results will be processed and made public immediately. Besides this competition module, there are mailing lists, a custom CMS, membership management and a whole lot more. I started working for Ultimaker as a secondment assignment for Lico Innovations. After about one and a half year they offered me a contract to join their company. I've been working in a scrum team to develop a classified project, in which I've learned a lot about scrum and distributed systems. 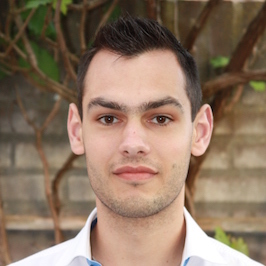 I've started my carreer at Lico Innovations and worked there for almost 5 years. At Lico we've developed and maintained multiple custom software applications for various customers. We also managed the hosting for those applications and other customers on the BlueRail platform. This has improved my Linux skills massively.